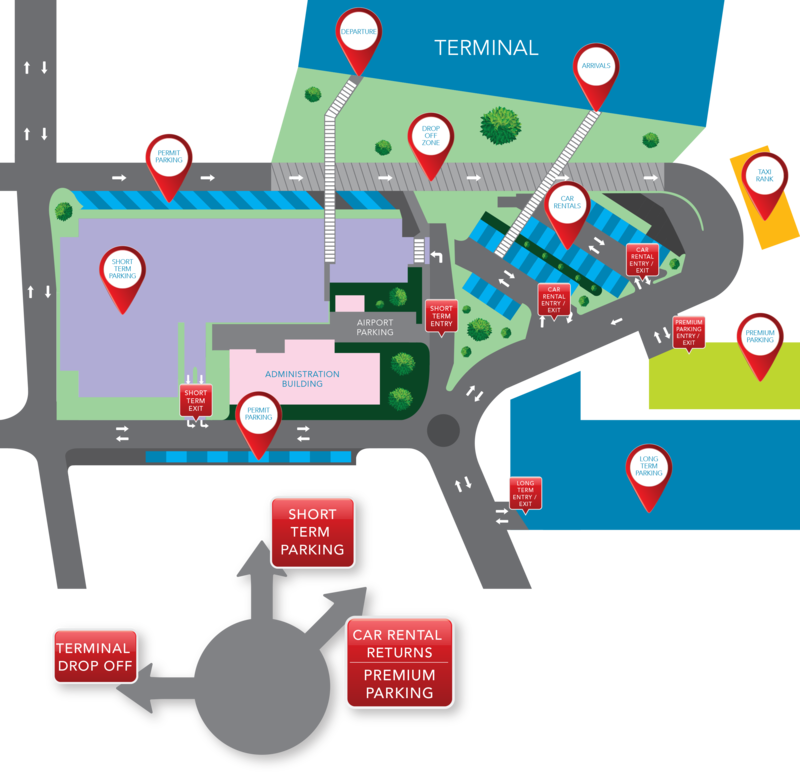 We offer drop off, short term, long term and premium parking for passenger convenience. First 2 Hours Free Parking ! Receipts are automatically provided when paying by credit card or by pressing the receipt button when paying with cash at the pay station.